Tim Cook. The Times Magazine. 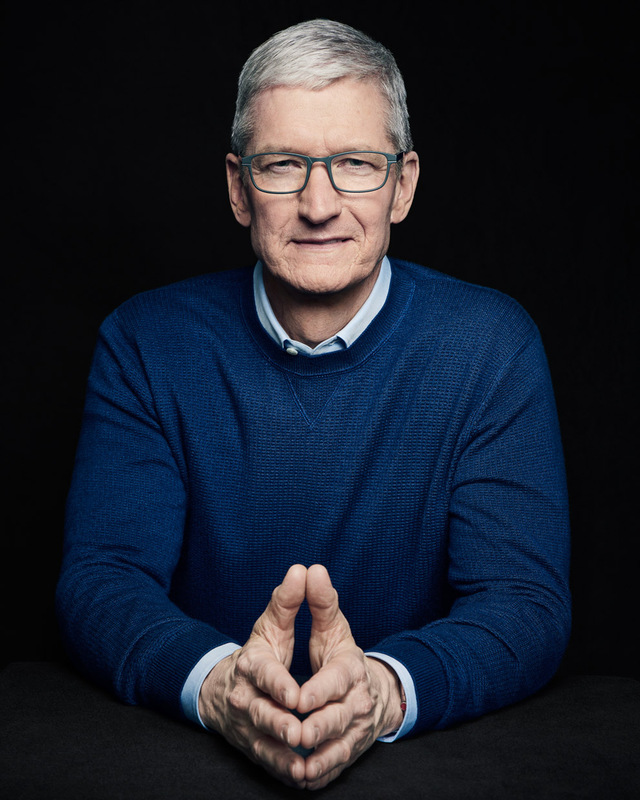 Tim Cook, CEO of Apple. The Times Magazine.